When one sees a home that embraces intricate details and patterns upon patterns, most people will say it is over-the top while others would think it's too much to handle. However, for those who love anything big and dramatic, it would look just right. 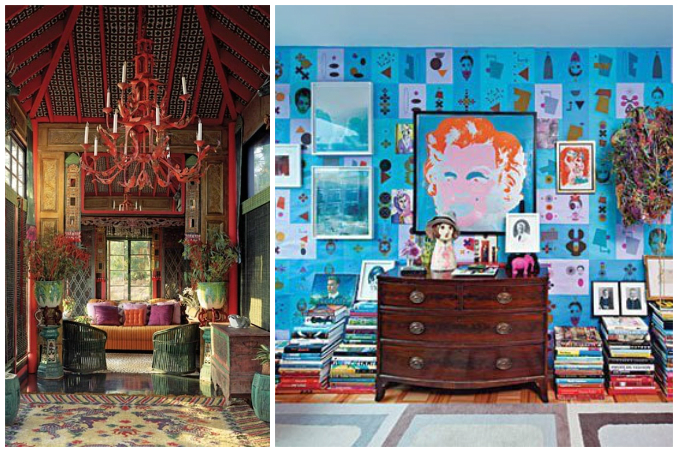 With a mantra of "more is more," the maximalist style is definitely not for the faint of heart. It's about seamlessly blending exotic textiles, bright colors, and modern silhouettes without worrying about matching. Main photos from: ELLE Decoration and Apartment Therapy.